Continuing to add partners to her growing program, Grand Junction, Colorado resident Sabré Cook has announced a partnership with a local company, Enstrom Candies Inc., for the final round of the F4 United States Championship Powered by Honda. Taking place at the Circuit of the Americas (COTA) in Austin, Texas and alongside the Formula One World Championship, Cook will market, promote and be an ambassador for Enstrom Candies, Inc. and Enstrom Toffee and Confectionary. Competing on the world stage and in front of more than 200,000 spectators over the October 19-21 weekend, the Enstrom Candies logo will adorn the side of Sabré Cook’s #37 in her quest for victory at her biggest event of the season. For over 50 years, Enstrom Candies has been celebrated for their world famous Almond Toffee. 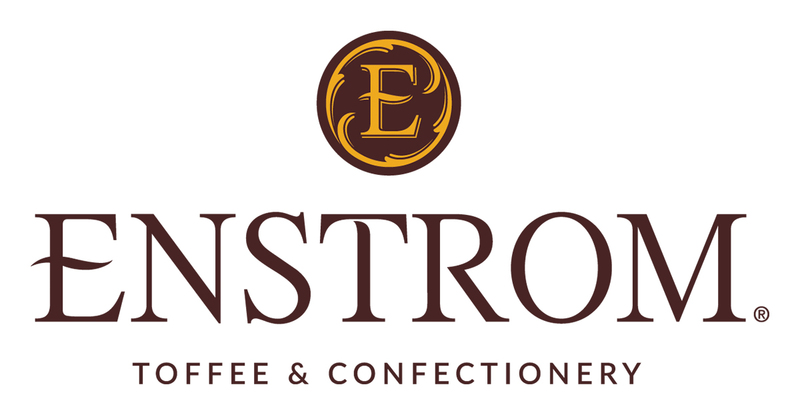 Today, Enstrom Candies remains a family business, now in its fourth generation. Every batch of Traditional Almond Toffee is still made by hand in Grand Junction, Colorado, with only the finest ingredients, using Chet Enstrom’s original recipe. From its humble, small-town beginnings, Enstrom Almond Toffee has become a world-class, premium confection. Cook and Enstrom Candies will take to the Austin, Texas circuit on Friday, October 19 for one short practice session before qualifying takes place that afternoon. Two separate wheel-to-wheel races will run on Saturday and Sunday. Stay tuned to the Sabré Cook social media pages for news, information, photos and results trackside from COTA. Sabré Cook will also receive support in Texas from Alpine Bank, Adcock Concrete and GJ Home Builders. Previously supporting Cook this season and onwards into the final event of 2018 are Apple Motorsports, COTA Karting, Aspen Equity Group, Bell Racing USA, Mesa Fitness and the Grand Junction Motor Speedway.